Looking for private in-home or in-studio Flute lessons? Our Grapevine teachers are ready to get you started. Find your teacher today! My name is Courtney DiMarco, I’m 18 years old and one of my strongest passions is making music, whether it be through flute, piccolo, or conducting. I was a member of my high school’s Wind Ensemble on flute and piccolo and I made All-Region a few times. I was also one of the top auditoning conductors at one of the Phantom Regiment audition camps. My name is Courtney and one of my strongest passions is making music, whether it be through flute, piccolo, or conducting. I was a member of my high school’s Wind Ensemble on flute and piccolo and I made All-Region a few times. I was Drum Major my senior year and I was also one of the top auditoning conductors at one of the Phantom Regiment audition camps. In addition to music, I am a Deaf Education major at TWU. I took three years of ASL in high school and was a TA for ASL 1 my senior year. I am a member of CAID at TWU and use sign as my secondary language often. My name is Mehrdad and I am an Iranian/American flute player living in DFW area, Texas! I have a doctoral degree in flute performance and more than 10 years of experience teaching all ages and levels! 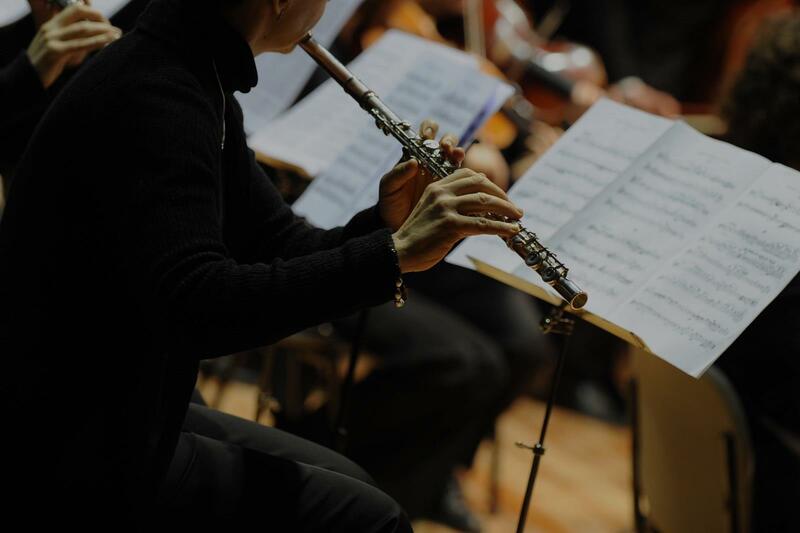 For me, teaching flute is teaching music and I always try my best to connect my students to different genres of music. Basically I will teach you what you want to play and tailor the lessons around those interests! I have years of experience in Texas' prestigious band programs and since every single day I teach 6th graders, I have learned how to explain things simply and effectively! If you want to know more about my story or listen to me, please visit my website!